ICU - Intensive Care Unit ! 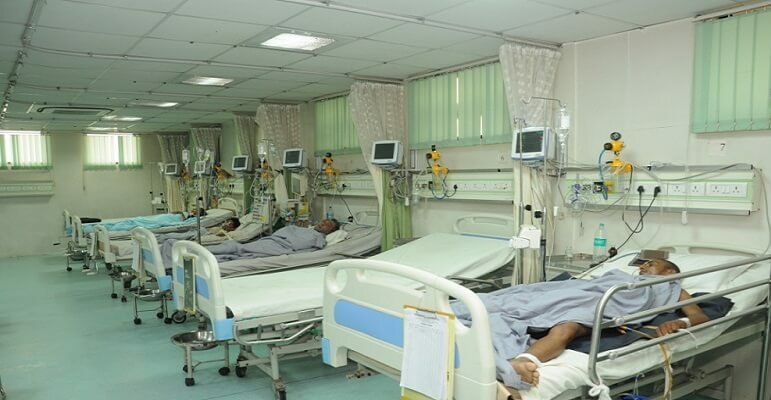 Phoenix Hospital has 16 bedded ICU which cater to patients with severe and life-threatening illnesses and injuries, which require constant, close monitoring and support from advanced equipment and medications in order to ensure normal body functions. Phoenix Hospital is staffed by highly trained consultants, doctors and nurses who specialises in caring for critically ill patients. 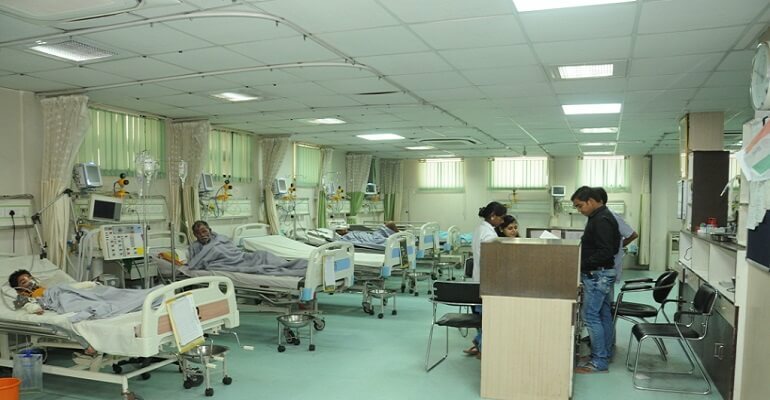 We normally caters hundreds of Patients monthly in our ICU Unit and it is distinguished by a higher staff-to-patient ratio and access to advanced medical resources and equipment that is not routinely available elsewhere in the North India. We may transfer the Patients directly to an intensive care unit from an emergency department if required or from a ward if they rapidly deteriorate or immediately after surgery if the surgery is very invasive and the patient is at high risk of complications. All the Patients in Phoenix ICU are governed under the highly trained and eligible physicians and staff which are continuously directed under the related Consultants. Phoenix Hospital ICU has mostly all the equipments which includes mechanical ventilators to assist breathing through an endotracheal tube or a tracheostomy tube, cardiac monitors including those with telemetry, external pacemakers, defibrillators, dialysis equipment for renal problems, equipment for the constant monitoring of bodily functions, a web of intravenous lines, feeding tubes, nasogastric tubes, suction pumps, drains, and catheters and a wide array of drugs to treat the primary condition(s) of hospitalization. We have also common ICU tools which includes Medically induced comas, analgesics, and induced sedation which are needed and used to reduce pain and prevent secondary infections.